Starting her professional working life as a nurse, Kaylene spent several years in health before holding various management positions and entering the housing and property services industry in 2011. It was working as an Operations Manager (Sales & Marketing) in the aged care and retirement sectors that really helped Kaylene hone her communication, negotiation and sales skills in readiness for a career in real estate in 2016. Kaylene has a strong client focus developed over her many years working with people and as an experienced negotiator, aims to deliver timely and professional advice to clients wrapped up in a warm and friendly manner. Hardworking, dedicated and trusted; as an experienced Sales Agent she walks the talk when it comes to listing and selling property. Kaylene always tries to put herself in the shoes of the client. 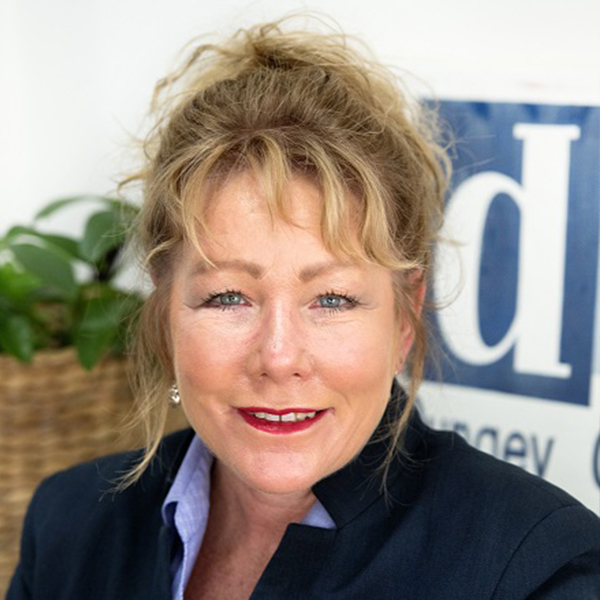 Her many years of professional experience combined with hands on life experience offers peace of mind when it comes to navigating the potential pitfalls and headaches when buying and selling. Kaylene has been a resident in the Castlemaine - Bendigo area most of her life. She is a very proud mother of three children and adores her grandchild, Sonny. On those special days off, it’s the simple things that she really treasures like spending quality time with her husband, cooking and walking their dog.